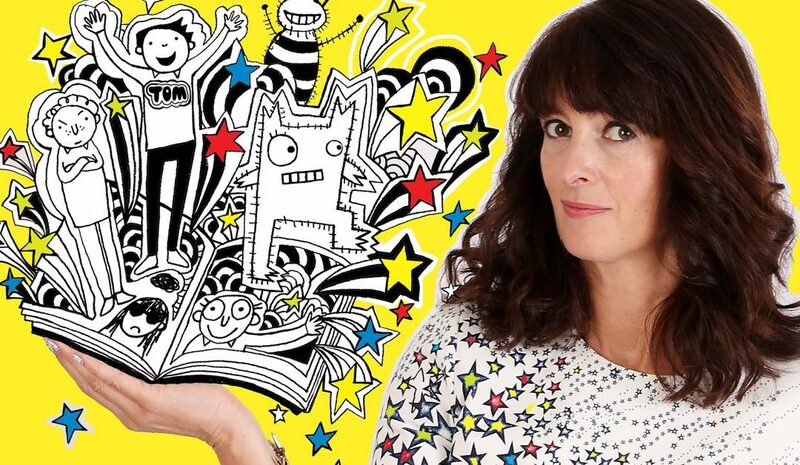 Liz Pichon’s no.1 bestselling children’s series published by Scholastic UK is optioned by Black Camel and Red Kite. Bestselling children’s book character Tom Gates is set for TV stardom after the rights to Liz Pichon’s books were optioned amid stiff competition by Black Camel Pictures and Red Kite animation. Pichon’s agent, Georgina Ruffhead of David Higham negotiated the deal. The producers have launched a new company, TG Entertainment Ltd, to manage Tom Gates content production. TG Entertainment plans to develop and produce television series, feature films, digital content, animation series, games and apps, inspired by the Tom Gates books. 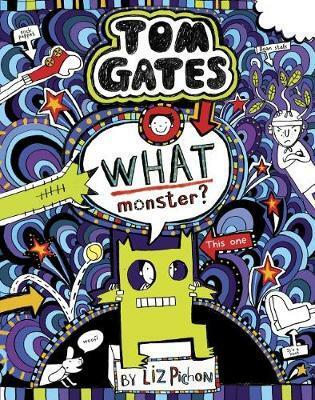 The Brilliant World of Tom Gates, Liz Pichon’s first Tom Gates book, was published by Scholastic in 2011. Since then, Tom Gates has grown into an award-winning series of books. Over 4 million books have been sold around the world and the books have been published into 43 languages.